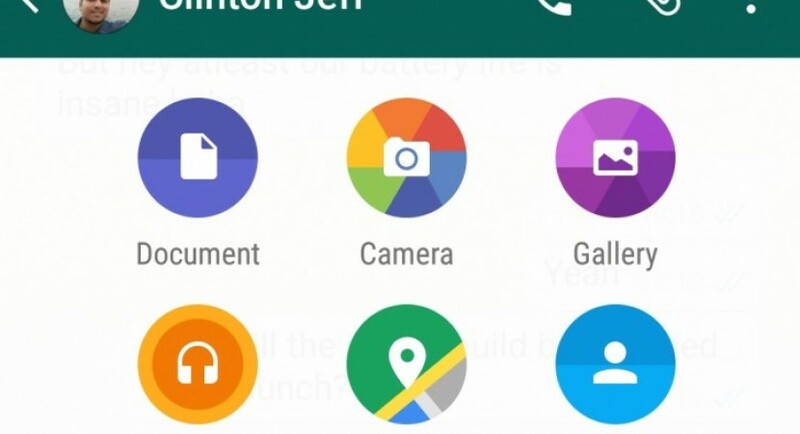 Here Comes The Document Sharing Feature On WhatsApp For Android! WhatsApp is a cross-platform instant messaging application made for smartphones. Users can send instant messages across the world by just making use of their Internet connection. Recently, WhatsApp has come up with the new document sharing feature for Android-operated smartphones, where they can share documents; specifically PDF. There are many rivals of this messaging app that are already there in the market with such document sharing feature. In this case, WhatsApp is trying to move a step forward from the rest of the competitors. As far as document sharing is concerned, WhatsApp users can just share PDF files. In future, the number of types may increase. Although there is no confirmation from the company about when they are planning to add other commonly used file formats (.doc, .xls). Yet the expectations are high after this release. The procedure is quick and simple. 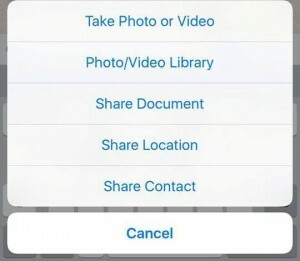 In order to share document files on WhatsApp, you need to press the attachment icon on the top right of the screen and select the ‘Document’ option. Immediately a list of PDF files stored in the system opens. From there you can navigate and select the file to be shared. It is not just the Android platform that has received the WhatsApp document sharing feature upgrade notification. The WhatsApp iPhone app also lets you attach files, but from third party apps like Dropbox and OneDrive. However, Android does the PDF files attachment directly. The update has already started rolling out and should reach to each one of you soon. Till then, users can visit the WhatsApp official website and download the install file directly. Rishi Gupta is an Engineering Computer Science student. He holds 2 years of writing experience on different subjects like Technology and Social Media. Other than writing, he loves to travel and explore new places. Rishi Gupta has written 77 articles for Kanigas. Want to write for us ? 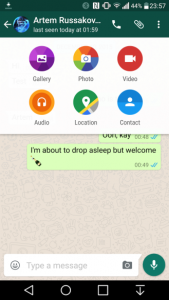 Google Allo Launched, Big Threat For WhatsApp?